Obviously each piece of software for creating digital visual effects has a different set of features and what they specialize at. But what’s the best overall? 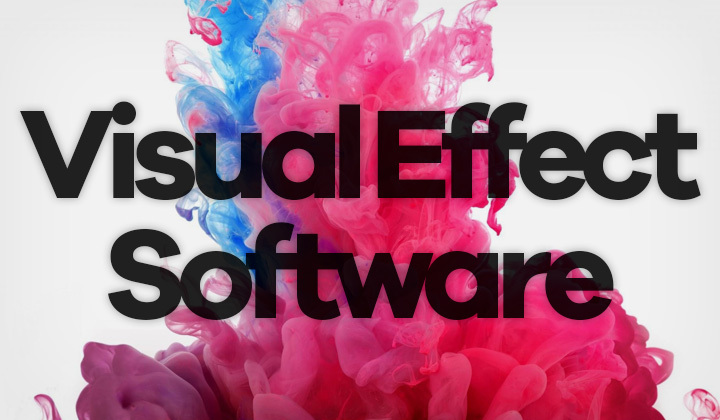 In this post, I will explain why I recommend Adobe After Effects software for visual effects, motion graphics, etc. with the best features for the best price. Adobe has went far and wide to expand the software’s capabilities, having refined the tools for professional film makers as well as motion-graphics artists. Consider it a must have for video editors and animators, especially if you work with Premiere Pro CC. There are plenty of revised tools worth mentioning such as Refine Edge Tool, Pixel Motion Blur and Warp Stabilizer VFX. Everything works through “Creative Cloud”, which provides easy installation of any Adobe application including After Effects, managing of plans, etc. And my favorite, ability to sync preferences and user profiles between machines, perfect for working remotely. Creative Cloud turned Adobe products into subscription based programs, but also have provided tremendous convenience in upgrades and accessibility. And affordable pricing from $20.99/month. Here’s a summary of what I love about Adobe After Effects. 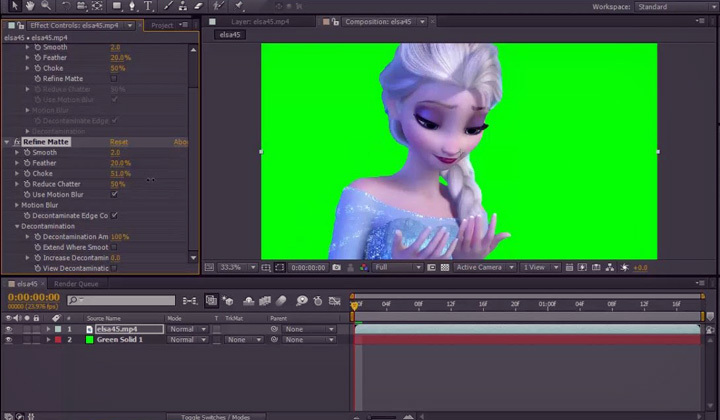 The software has a powerful feature that makes it faster and easier to animate scenes or objects in videos. Possible by using expressions that are in code or line to control an animation with less time consumed in the process. Make your audience feel actively engaged with what they are watching with an immersive video experience. Import JSON data into the software to create interactive animations and motion graphics driven in their compositions. The CC version of After Effects offers a range of tools for applying virtual reality effects to 360/VR videos. You can enhance the video without unwanted distortions because of this. And you can add all kinds of effects, dynamic transitions and titles. Create your own keyboard shortcuts with the visual keyboard shortcut editor, so that you can animate and edit the videos with what you are comfortable with. A useful auto-save functionality is provided that works in conjunction with the team projects feature. You can share revisions of work with other team members, giving access to all previous versions of a composition. And there you have it, why I consider Adobe After Effects the best tool for visual effects, motion graphics and a whole lot more. Click here to download Creative Cloud and get started. Any questions about visual effect software for Mac or Windows? I’m happy to answer questions in the box below this. Much thanks for visiting and reading, David. Please note that this and other posts contain affiliate links which promote the website and author with possible, monetary benefits.